Low voltage landscape lighting cable. 18 AWG, 2 conductor - 100' spool. Low voltage landscape lighting cable. 18 AWG, 2 conductor - 250' spool. Low voltage landscape lighting cable. 18 AWG, 2 conductor - 500' spool. Low voltage landscape lighting cable. 16 AWG, 2 conductor - 250' spool. Low voltage landscape lighting cable. 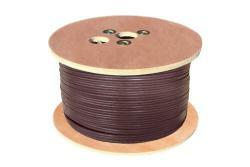 16 AWG, 2 conductor - 500' spool. White low voltage landscape lighting cable. 16 AWG, 2 conductor - 500' spool. 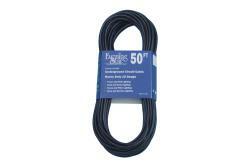 Brown low voltage landscape lighting cable. 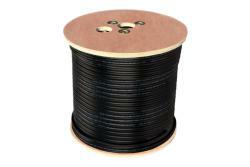 16 AWG, 2 conductor - 500' spool. Low voltage landscape lighting cable. 14 AWG, 2 conductor - 250' spool. Low voltage landscape lighting cable. 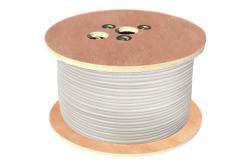 14 AWG, 2 conductor - 500' spool. Low voltage landscape lighting cable. 12 AWG, 2 conductor - 50' sleeve. Low voltage landscape lighting cable. 12 AWG, 2 conductor - 100' sleeve. Low voltage landscape lighting cable. 12 AWG, 2 conductor - 250' spool. Low voltage landscape lighting cable. 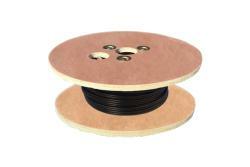 12 AWG, 2 conductor - 500' spool. White low voltage landscape lighting cable. 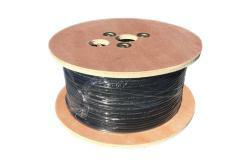 12 AWG, 2 conductor - 500' spool. Low voltage landscape lighting cable. 12 AWG, 2 conductor - 1000' spool. Low voltage landscape lighting cable. 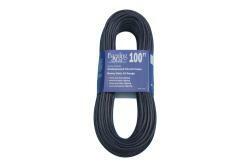 10 AWG, 2 conductor - 100' spool. Low voltage landscape lighting cable. 10 AWG, 2 conductor - 250' spool. Low voltage landscape lighting cable. 10 AWG, 2 conductor - 500' spool. Low voltage landscape lighting cable. 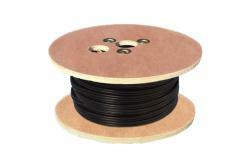 10 AWG, 2 conductor - 1000' spool. Low voltage landscape lighting cable. 8 AWG, 2 conductor - 100' spool. Low voltage landscape lighting cable. 8 AWG, 2 conductor - 250' spool. Low voltage landscape lighting cable. 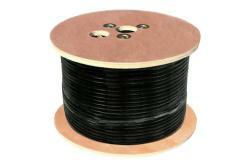 8 AWG, 2 conductor - 500' spool. Low voltage landscape lighting cable. 8 AWG, 2 conductor - 1000' spool.